Handmade in small batches with the intent of live, light, and peace . 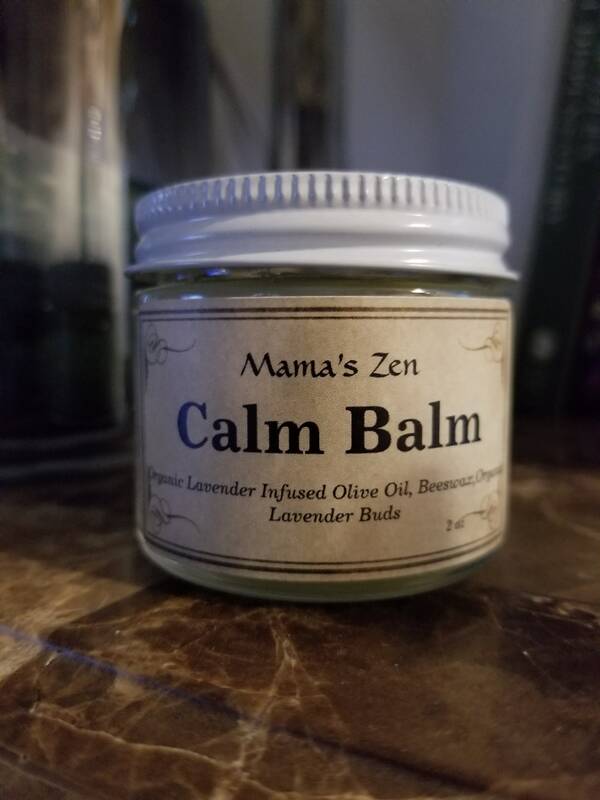 A subtle yet effective calming salve made with Organic Lavender Buds that were slowly solar infused in Organic Olive Oil. 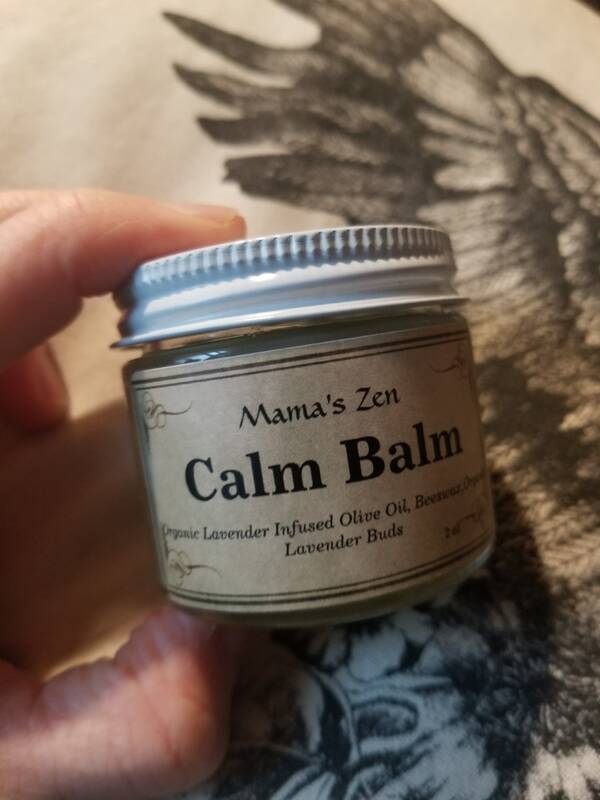 Rub onto temples, legs, feet, or use for a relaxing massage. 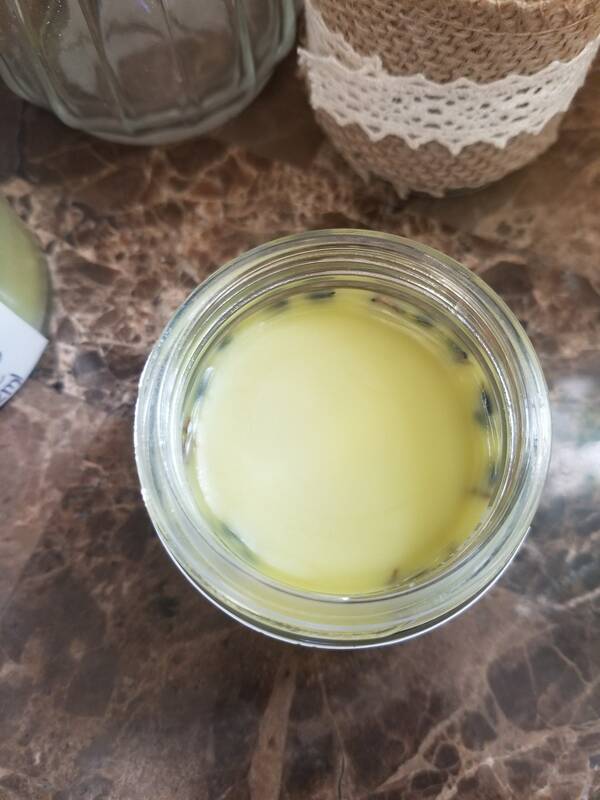 Calm Balm will arrive in a 2oz glass reusable jar. Apply as needed, always patch test first. If irritation or rash develop, discontinue use and seek medical care.